Our team is filled to the brim with gentle professionals with common goals: to help each patient receive the best possible care while we improve the health and appearance of their smile. We offer natural-looking dental care that lasts, and we believe that great dental care means offering personalized treatment options that fit each patient’s needs. One size never fits all in our office. To learn more about who we are, browse through our staff photos for bios and other information about each of us. We look forward to getting to know you personally and building a lifelong relationship with you. As a prosthodontist, Dr. Pete uses his additional education and expertise to provide exceptional care to his patients. His advanced knowledge gives him an edge when it comes to fixing dental structures and replacing missing teeth. He constantly researches and studies the most up-to-date techniques so that he can offer his patients the best care around. One of the main goals of prosthodontics is to improve patient health with the use of high-quality dental prosthetics. Why should patients consider seeing a prosthodontist as their general dentist? Even those who don't currently need restorative care are likely to in the future. But even if you never need this type of specialized care, you'll still enjoy the benefit that treatment with a highly skilled professional provides. Dr. Pete is dedicated to continuing education in order to remain abreast of the latest technology available for his patients. 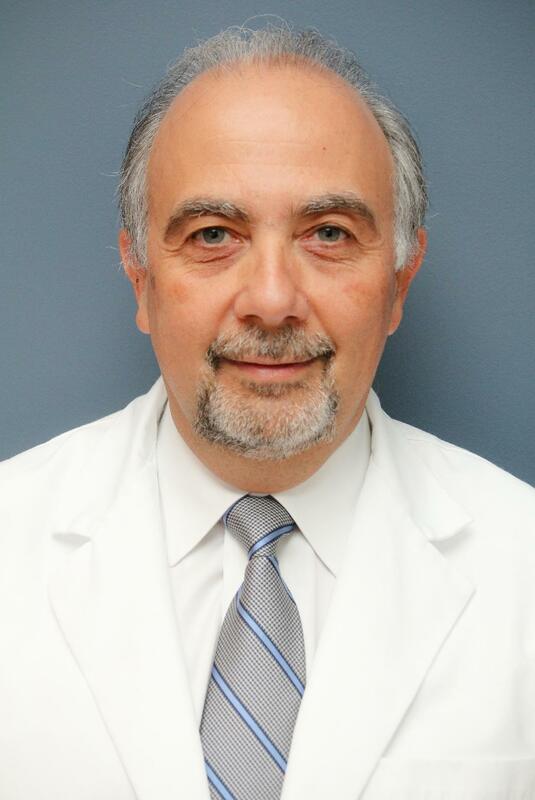 Additionally, Dr. Pete feels both fortunate and proud that his team has been working with him for years. This speaks to the consistency and continuity at Distinctive Dental Arts and the top-notch care that the practice provides. When Dr. Pete is not transforming smiles and providing outstanding patient care, he might be found spending time with his wife and his family. He loves to cook, read, run, and he also enjoys woodworking and spending time in the outdoors. Carmen is one of our skilled hygienists. She received her training at Bergen County Community College, Essex County Community College, and the University of Medicine & Dentistry in Newark. She is the recipient of the Kappa Honorary Dental Hygiene Award, the Clinical Hygiene Award, and the Academic Hygiene Award. Part of the backbone of our practice, Carmen has been working with Dr. Pete for the last 24 years. 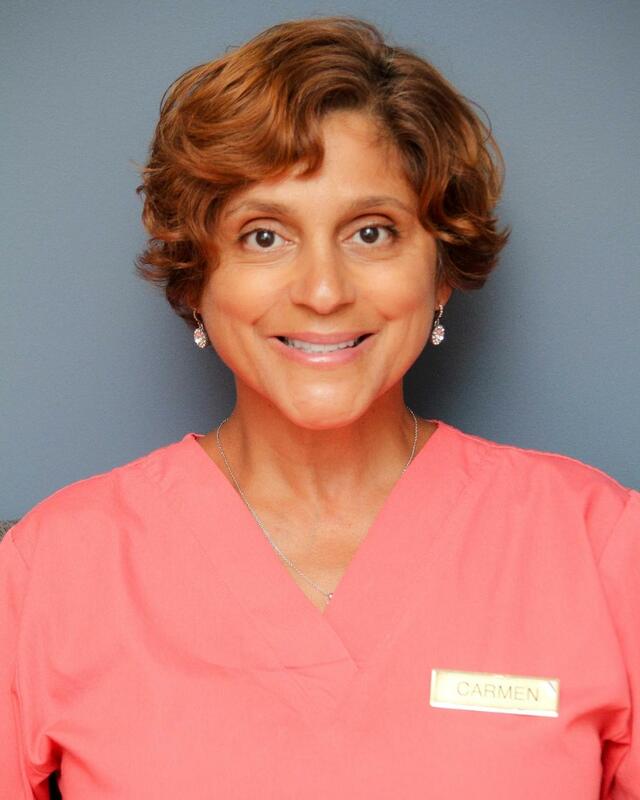 Carmen loves treating our patients and helping them achieve maximum oral health. She also loves communicating, interacting, and building strong relationships with patients and their families. She notes that the team here at Distinctive Dental Arts has great chemistry and it's an excellent place to work. When Carmen is not caring for her patients, she can be found antique hunting and shopping with her husband, cooking with the ingredients she grows in her own garden, or going into the city for dinner and a show. Carmen also says, "Working out in the gym is a must!" Dental hygienist Janice earned her degree at Bergen Community College, where she made the Dean's List. She has been with our practice since June of 2009. One of the things she loves most about her job is that it gives her the opportunity to interact with people and educate them about their dental health. When she is not in the office, Janice might be found going to a sporting event or tending her garden. Our dental assistant, Mercy, has been working alongside Dr. Pete for an incredible 21 years. She is a certified and registered dental assistant who is also certified in dental x-rays. In addition to her regular duties, she is also trained and certified in assisting with laser bleaching. Mercy loves working with Dr. Pete and interacting with the great patients who come to visit us. Mercy says, "I feel proud to be part of a progressive dental team, constantly learning and using the most advanced technology and materials to best treat our patients. Looking back, it's remarkable to see all the improvements in the field of dentistry, and I feel fortunate to be part of that growth at Distinctive Dental Arts." She notes that during her time with her patients, she makes every effort to make their visit a positive and comfortable experience. For Mercy, her job satisfaction comes from seeing each patient happy with their dental visit and the results that Dr. Pete is able to provide. In her spare time, Mercy loves to cook, solve puzzles, run, and spend time with her grandchildren. 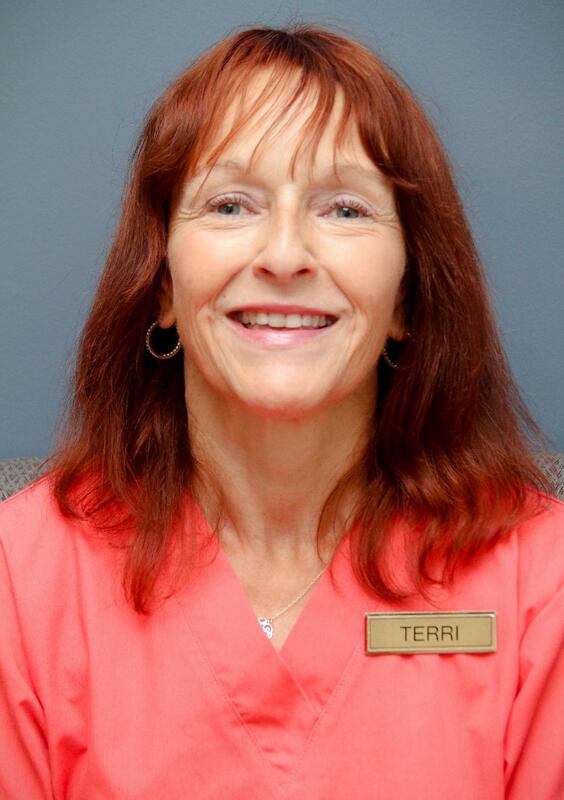 Terri is one of our friendly dental assistants. She attended UMDNJ in Newark as well as Bergen Community College in Parasmus, NJ, and earned both her x-ray license and her dental assistant certification. Terri makes a point of staying up to date with the latest in dental technology and regularly takes continuing education courses. A member of our practice for 10 years, Terri has a passion for dentistry. She has wanted to work in the dental field since she was a young girl and enjoys caring for all our patients, both the new ones who are just visiting us for the first time, and those who have been with our practice for years! She loves talking to each of them and making sure that they are receiving the highest quality care. 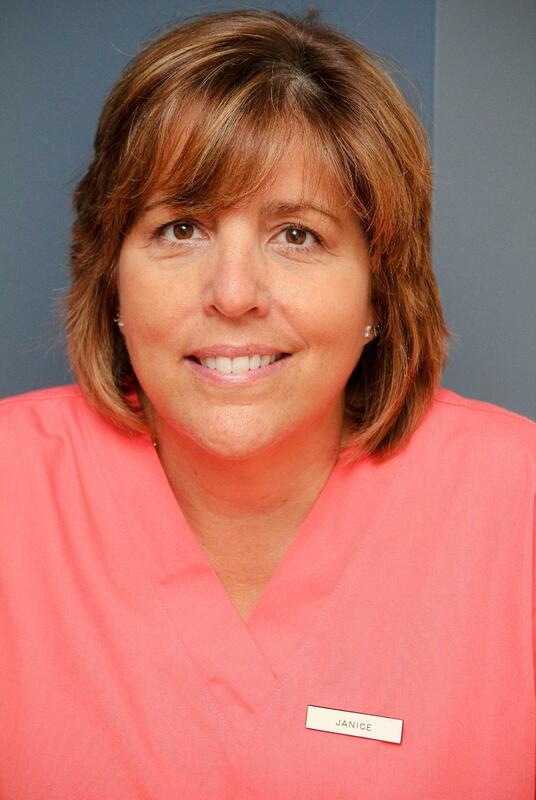 Terri says that seeing her patients smile is the best feeling ever! Terry can often be found spending time with her family, gardening, running, or working out at the gym, or just caring for her dog and her cats. Our office manager, Gail, keeps our practice running smoothly so that we can focus on providing excellent care for you. 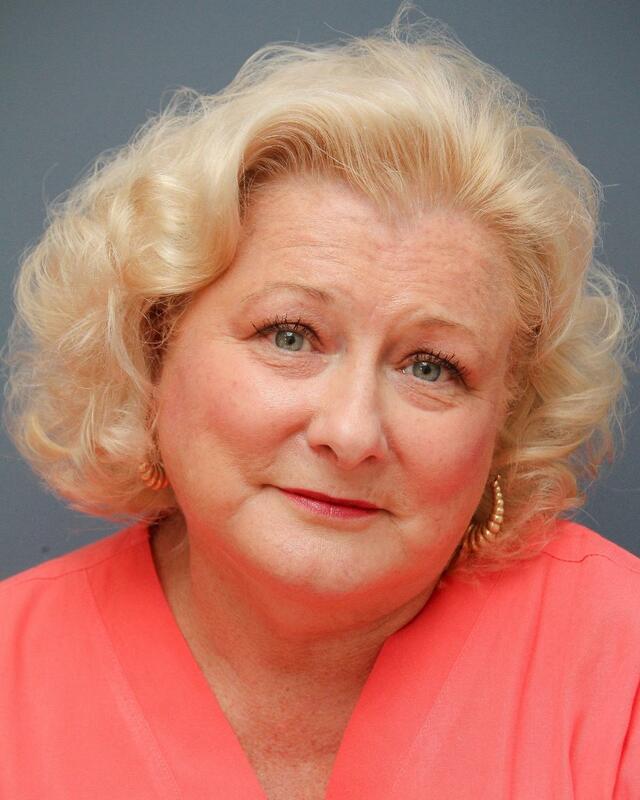 A business major from Monmouth University, Gail has been with Dr. Pete for 14 years. She says that the patients are the best part of her job. She loves developing relationships with them, getting to know their families, and earning their trust. She also notes that the team at Distinctive Dental Arts is like one big family! Even though the paperwork is "never-ending," Gail says she loves that, too. Outside of the office, Gail loves to garden. She finds it relaxing and rewarding to work with nature – except for the woodchucks! She also enjoys cooking for her three sons when they all come home from the holidays. She loves to see them eat her delicious food! When Gail goes out and about, she enjoys the hunt of finding antiques and researching the history behind each find. Plus, she says, every girl loves to shop! 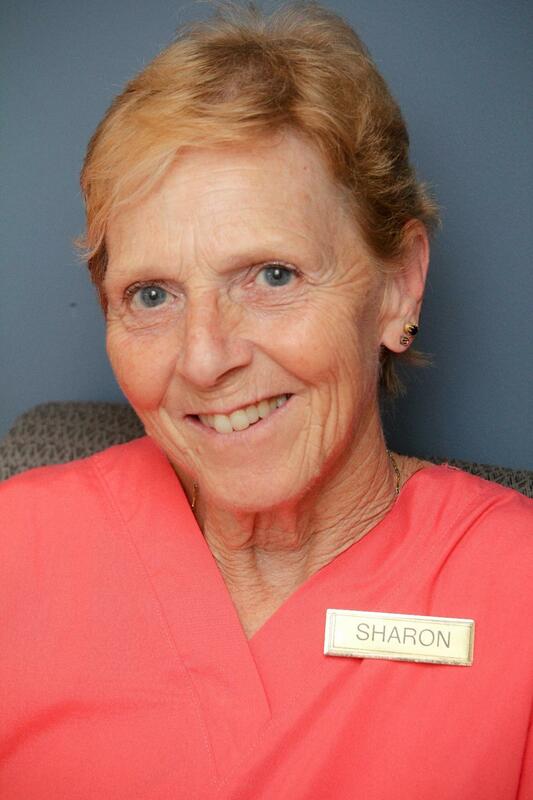 Administrative assistant Sharon has been with Distinctive Dental Arts for 13 years and helps keep our office humming. She loves everything about her job – from the patients to the paperwork! Because her job allows her to be in all different areas of the office throughout the day, she stays grounded and never bored. 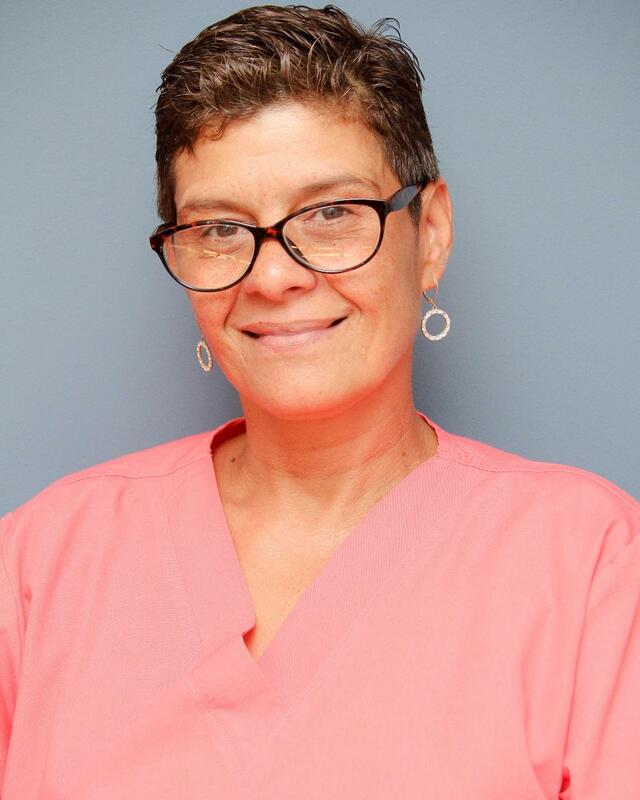 Sharon describes the team at Distinctive Dental Arts like a second family, filled with great team players who are always ready to take on any challenges that may surface from day to day. Sharon says that spare time is rare in her life, but when she is blessed with downtime, she makes every effort to be with her family, especially her grandchildren who remind her constantly of how wonderful life really is.